Father Mulumba Kambale Matsongani, the only Congolese Assumptionist now living in the Worcester Diocese, shared memories of Assumptionist Father Vincent Machozi, who taught him in Congo. Both later studied and served in Massachusetts — Father Machozi in the Boston Archdiocese, where he co-founded a Congolese Catholic community in the Boston Archdiocese and an organization of Nande people in the United States. “Why are you killing me?” were his last words, according to an account of the attack by news.va, the official Vatican news portal. That account included testimonies gathered by a Congolese priest who identified the killers as soldiers of the country’s armed forces. The story said the soldiers stormed the perimeter of Mon Beau Village where traditional Nande leaders were gathered to take part in a reflection on peace. The soldiers said they wanted to “hit the head” of Father Machozi and Mwami Abdul Kalemire, a community leader. They found Father Machozi despite the attempt by villagers to hide him. Kalemire, who left before the soldiers arrived, survived, the story stated. Coltan, short for columbite-tantalite, is a mineral used in the manufacture of cellphones. 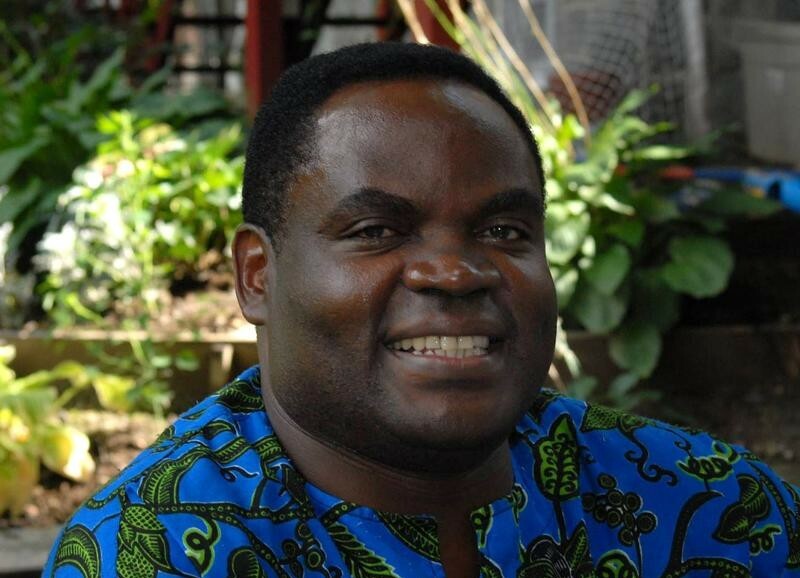 Because of the death threats, Father Machozi came to the United States in 2003, but continued to edit a website, www.benilubero.com.He returned to Congo in 2011. Father Matsongani said Father Machozi “could post some truth about what is going on in the Congo, so he was very much immersed in church and politics.” Among things he posted were interviews with people who escaped massacres, describing what they saw and heard, he said. Father Machozi always sensed he was in danger; “he sounded even paranoid about that” at times, said Father Claude Grenache, superior of the Assumptionist Center in Brighton, Massachusetts, where the Congolese priest lived. “We always were a little concerned about that; we didn’t want him to put the rest of the community in danger,” Father Grenache said. “We’re all worried about our other guys” in eastern Congo, said Father Dennis Gallagher, Assumption College’s vice president for mission. He said two Congolese Assumptionists who studied at the college are now back in that dangerous region. He also expressed concern about the safety of peace and justice commissions in Assumptionist-run parishes there. Father Machozi was born in 1965. At 17, he entered the Augustinians of the Assumption. After completing his studies in France he was ordained a priest in Angers in 1994. He taught at the seminary in Kinshasa, Congo, and earned a doctorate at Boston University in conflict resolution.